It’s snowing! It’s snowing! I feel like a small child, running to the window with delight, then hastily putting on my outdoor gear to race out into the snow and catch a few snowflakes on my tongue. I may have dressed a little quickly in my excitement, pulling on a comfy sweater and some lovely stockings to keep me toasty, and you guessed it – they’re free! 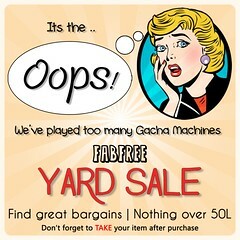 Pru mentioned earlier that there are gifts aplenty to be had at the Black Friday Bazaar! 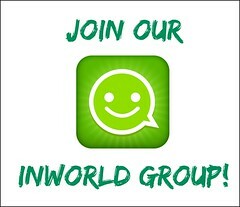 Join the group there for free, and you’ll be rolling in awesomeness. I got my hot little hands on this gorgeous hoodie by Sevyn East that comes with three different textures in the HUD, as well as these lovely thigh-high stockings by The Little Bat that come with an Omega applier. There really are some lovely things to be had, that it was a hard job deciding what to show you! Head on over and get your own awesomeness! Go frolic happily in the snow, why don’t ya? Categories: appliers, events, Free, group gifts, outerwear, shirt, socks | Tags: !Oleander, Aline Passiflora, An Lar Poses, Euphoric, fab free, fabfree, fabulously free in SL, free, freebie, Glam Affair, JUMO, lelutka, maitreya, Second Life, Second Life Free, Second Life Freebie, secondlife, Sevyn East, sl, sl fashion, sl free, sl freebie, sl gift, sl style, Slack Girl, Snow Falls, The Black Friday Bazaar, The Little Bat | Permalink. Hello Fabulous Readers! I hope you had a fantastic Halloween. We had quite a few trick or treaters last night. It seemed like I would just sit down to type up this blog post, and then DING DONG went the door bell again! There were a number of “first timers” that were just super adorable. I think we had one repeat visitor, or maybe it was just a popular costume….since it had a full mask, I guess we’ll never know. The best part (for me anyway) is we still have some candy leftover. Yay! Sorry boy, dogs can’t have chocolate. Speaking of sweet treats, Alias! is gifting the Dot Orange outfit to members of Fabulously Free in SL completely for free. It features a tube top style shirt with a playful polka dot print in orange, white and black, as well as curve-hugging black jeans with a flared bottom hem. Packed with details such as gleaming silver buttons, vertical panels in the pants and a ruffled bottom on the top, this duo aims to please. Although you can’t see them well in my picture because of the bell bottoms, the package also includes chunky heels with a coordinating polka dot pattern. Since each of the components are worn separately, you can mix and match them with other items in your wardrobe for added versatility. After hearing that he can’t have any of the candy, the pupster is now pouting in the corner. I’m off to whip up a batch of Ripley Snacks to help him feel a bit better. Until my next post, happy shopping! Categories: FabFree Group Gifts, Free, group gifts, mesh, Mesh Avatars, pants, shirt, shoes, Uncategorized | Tags: An Lar Poses, Arranmore, EarthStones, fab days, fab free, Fab Free in SL, Fab Free Sl, fabfree, fabfree in secondlife, fabfree in sl, fabfree second life, fabfree sl, fabfreesl, fabulously free in SL, Ikon, Jian, Kathryn Vayandar, lelutka, maitreya, Second Life Freebies, Second Life Group Gift, secondlife free, sl freebie blogs, SL Freebies, Truth Hair, YS*YS | Permalink. Hello Fabulouses. We made it! We’re finally on the downhill slide to Friday! I don’t know about you, but for me, this week has dragged on in RL. When Ripley and I were over at the Fatal Fashion store picking up the outfit I blogged in my post here, I saw the perfect little mini dress to ring in the weekend. 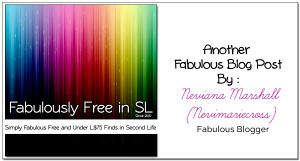 And, just like the last gift, this one is completely free and contains an entire look, including heels and a necklace! The Cecelia dress features a subtle color variation from a lighter gray at the bodice to a darker tone at the skirt. Deep black edging and horizontal bands accent the overall design. I love the way the fabric “poufs” out and is gathered in. It creates such a pleasing effect. If you zoom your camera in close, you can even see lighter gray accent stitching – such fine detail! It’s kind of hard to see in my photo, but the bodice is completely strapless. The intricate Goddess Necklace I’m sporting is also included in the gift package as well as the high heel Lysa Shoes. Right out of the box, you have everything you need for a night out on the town….all for free. 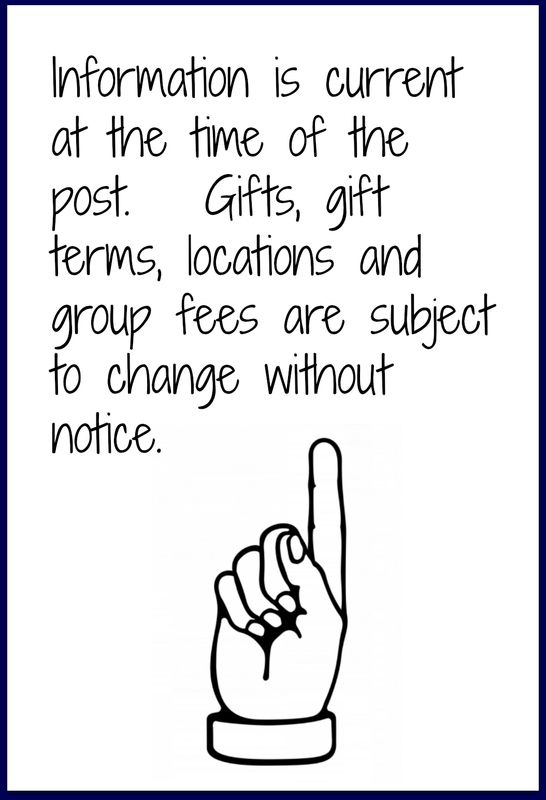 To pick up Outfit 047 for yourself, you need to be a member of the My Fair Gifts group, but it’s free to join. Just teleport over to the shop, switch to the group tag, and tap the vendor. You’ll be ready for date night in a flash! Well, that’s it for tonight – short and sweet – but I wanted to tell you all about this opportunity before Friday arrives. Until my next post, happy shopping! Categories: accessories, dress, Free, group gifts, jewelry, mesh, Mesh Avatars, shoes, Uncategorized | Tags: An Lar Poses, fab days, fab free, Fab Free in SL, Fab Free Sl, fabfree, fabfree in secondlife, fabfree in sl, fabfree second life, fabfree sl, fabfreesl, fabulously free in SL, Fatal Fashion, Ikon, Jian, Kathryn Vayandar, lelutka, Magika, maitreya, Mystical Fae, Second Life Freebies, Second Life Group Gift, secondlife free, sl freebie blogs, SL Freebies, YS*YS | Permalink. Hello Fabulouses! I hope you had a fantastic Saturday. In RL, Ripley and I spent some time at a home show today, dreaming about renovations and all the things we can’t afford to do to our house. So, when we got home, we popped onto SL and found a bunch of free gifts over at The Seasons Story. I’m so glad there are such generous designers in SL! Although I enjoy chatting and being around other people, I do have to admit there are those days when I just want to quietly take a walk with my pal and shut out the rest of the world. The free sweatshirt that I picked up at the Moonstone display at The Season’s Story makes this abundantly clear with its printed message about the Anti Social Club. This over sized hoodie is perfect for a brisk fall day spent exploring nature. I really like the casual style and the bright crimson color. The only quirky thing was the top forces you to have one hand in your pocket, which meant I needed to alpha out one of my hands. On my Maitreya body, I could only alpha out both hands, so I dusted off the Slink hands I had in my inventory, and popped on the right one. Problem solved! Since the text on the top and the stripes on the sleeve are white, I decided to pair my new sweatshirt with white pants, but I think it would look great with denim as well. 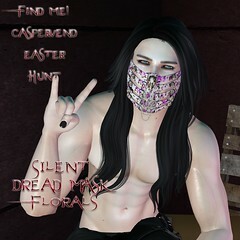 The free gift package contains only one version – Maitreya – so if you have a different mesh body, this may not work for you. However, since the gift is completely free, it may be worth a shot to pick it up and try – you might get lucky! You have to be a member of The Seasons Story Event group to receive the gift, but there is no join fee, so I’d say give it a go! 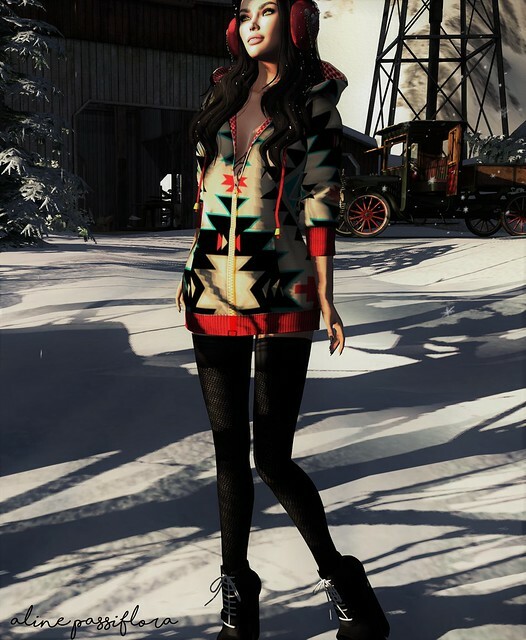 I’m off to try on some of the other Fabulous Finds I scooped up at The Season’s Story. Until my next post, happy shopping! 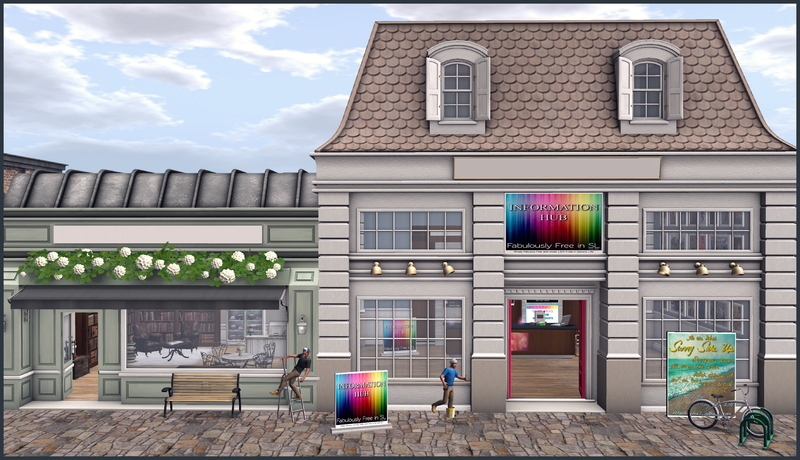 Categories: events, Free, group gifts, mesh, Mesh Avatars, outerwear, shirt, Uncategorized | Tags: An Lar Poses, argrace, fab days, fab free, Fab Free in SL, Fab Free Sl, fabfree, fabfree in secondlife, fabfree in sl, fabfree second life, fabfree sl, fabfreesl, fabulously free in SL, Ikon, Jian, Just Because, Kathryn Vayandar, lelutka, maitreya, Moonstone, Second Life Freebies, Second Life Group Gift, secondlife free, sl freebie blogs, SL Freebies, SLink, The Seasons Story, Whimberly, YS*YS, [ROC] | Permalink. To create my Sunday afternoon look, I visited two of the vendor displays at The Wash. First, at the Kuid Clothing cart, the Wings Shorts caught my attention with their pink and green floral pattern scattered across a frayed white denim fabric. With four pockets for stashing the every day essentials, a buttoned closure, and an eye-catching pointed hemline in the back, these mini shorts hugged my curves beautifully. This design fits many of the popular mesh body styles, and is priced at just 10 Linden dollars. The feminine print on my shorts called for a frilly, girly top, and I found just what I was looking for at the Baci Shop display. The 10 Linden Badalado Top features an off-the-shoulder, cropped design, generous ruffles and a pretty swirled lace texture. I opted to go with the white version, but with the 80 color HUD that is tucked inside the package, I can change hues to my heart’s content. I really like the soft, romantic look created by the layered lace, and could see pairing this shirt with skirts or longer pants as well as the Wings Shorts. Ripley and I discovered quite a few bargains at The Wash, and will return soon with another post. Until next time, happy shopping! Categories: events, eyes, fitted mesh, mesh, Mesh Avatars, pants, shirt, Uncategorized | Tags: An Lar Poses, Apple May Designs, Avi-Glam, Baci Shop, fab days, fab free, Fab Free in SL, Fab Free Sl, fabfree, fabfree in secondlife, fabfree in sl, fabfree second life, fabfree sl, fabfreesl, fabulously free in SL, Jian, Kathryn Vayandar, Kuid Clothing, lelutka, maitreya, sl freebie blogs, Snuggles Forest, The Cart Sale, Truth Hair, UBER, YS*YS | Permalink. We have some exciting new group gifts out to share with you! I thought I would show the new Belle Epoque tropical dress. This dress is so flattering and just cute! The colors are so vibrant and well, tropical! The Lere dress is a Maitreya exclusive, freebie. This dress could bring any dark and gloomy closet/ inventory into the Summer fling of things! To receive your freebie, remember to wear your FabFree group tag and if you aren’t a member, that’s okay! 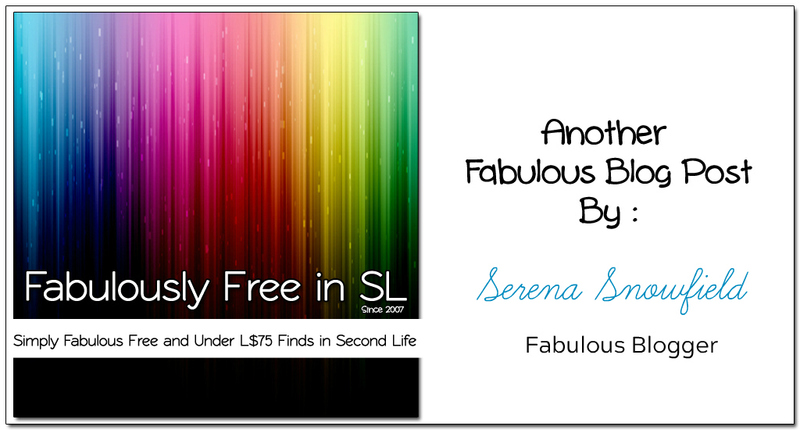 The Fabulously Free in SL, in-world group is free to join! Categories: dress, FabFree Group Gifts, Free, group gifts, groups, mesh, Uncategorized | Tags: $0L, An Lar Poses, Baja Isles, BELLE EPOQUE, Catwa, dress, Euphoric, fabfree, Fabuloulsy Free in SL, free, free to join, freebies, gifts, group gifts, L'Etre, Limerence, maitreya, MESH, Nevi, Neviana, Neviana Marshall, Nevimariecross, secondlife, sl, slblog, Veechi | Permalink.